This is a quick guide to the history of Handpangea. To discover what it was, AoxoA presents images and video as well as a write-up. 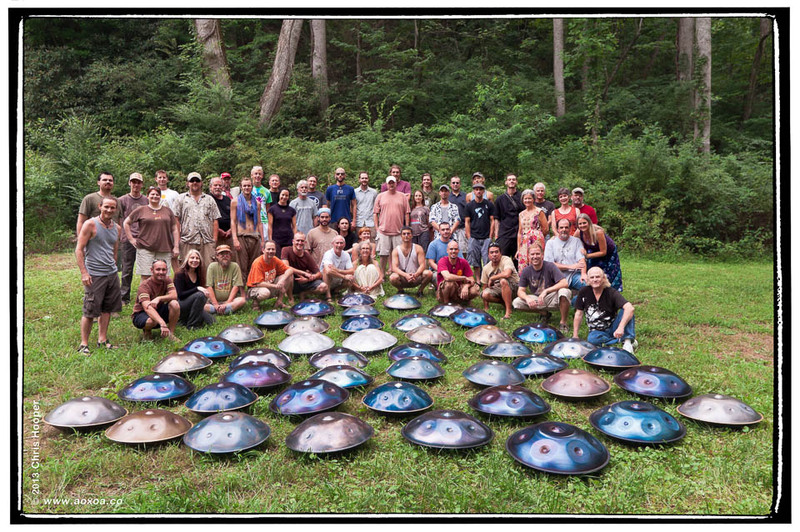 Handpangea was an annual gathering of handpan and Hang players, makers, and enthusiasts. The event was inspired by HangOut UK, a festival in England celebrating the PanArt Hang. The gathering had a three-year run from 2011-2013. During that time it was the largest gathering of handpans in the western hemisphere. In 2014, Hangout USA (an off shoot of HangOut UK) took the place of Handpangea. 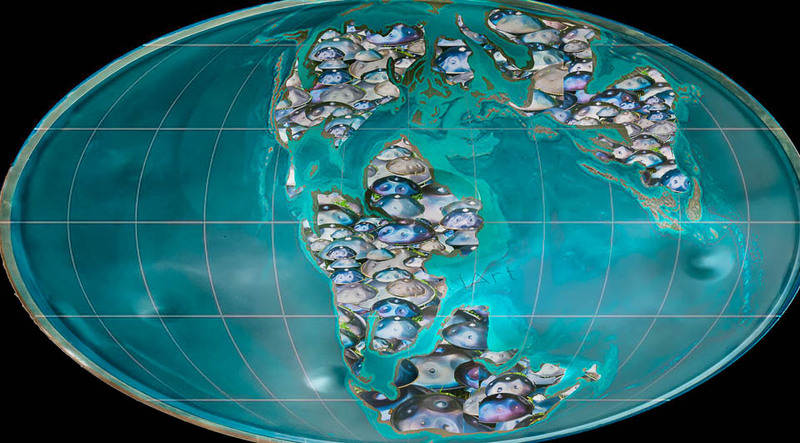 Although the name Handpangea may live on, the original as we knew it is gone. Whispers mention the continuing of Handpangea at xxxxxxx Top Secret xxxxx. So, the future may hold something better for the events name sake. 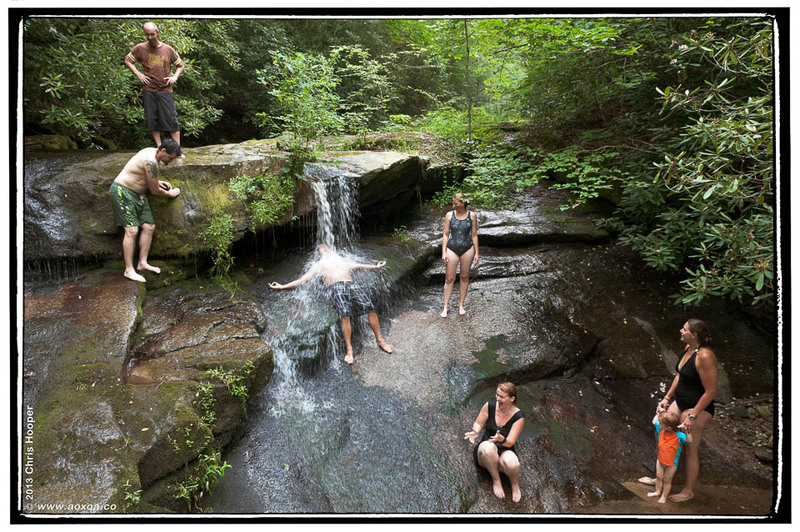 The original multi-day event was held at ‘Laughing Waters Retreat Center’, near Ashville, North Carolina. 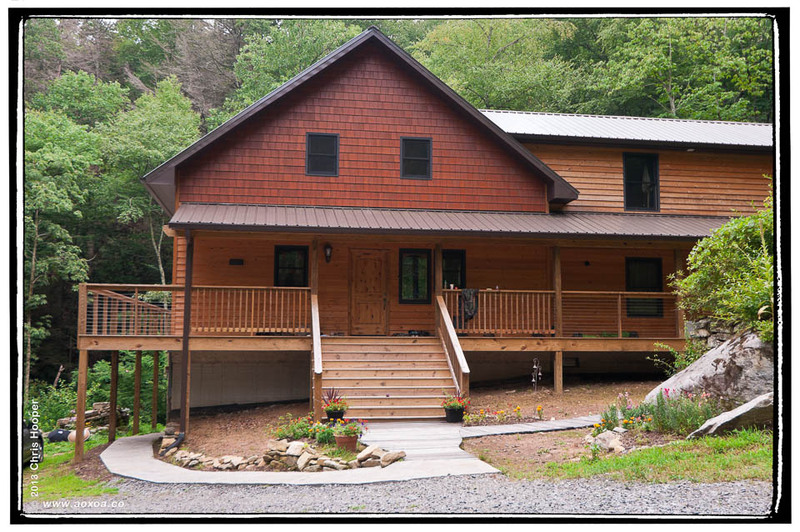 The house at Laughing Waters retreat. Although based in USA, participants came from around the globe. 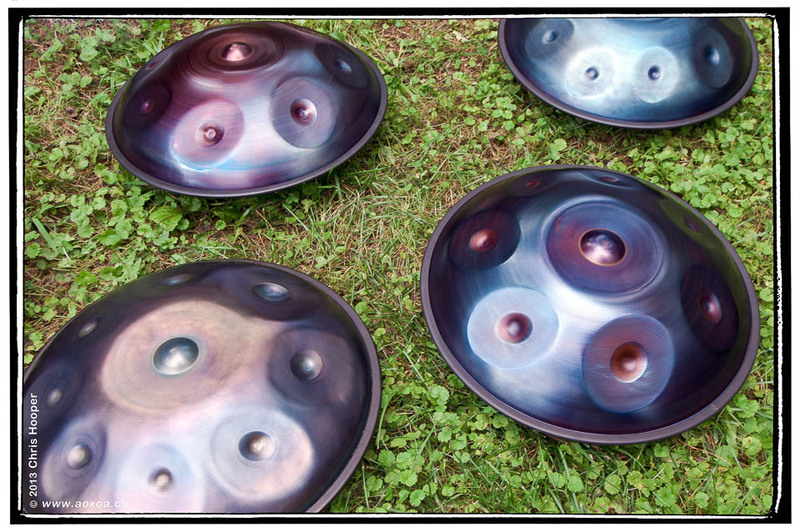 A wide assortment of sound sculptures were present; such as Bali Steel, BellArt Bells, Pantheon Steel Halo, PanArt Hang, SPB as well as similar and related instruments like the Zen Tambour. 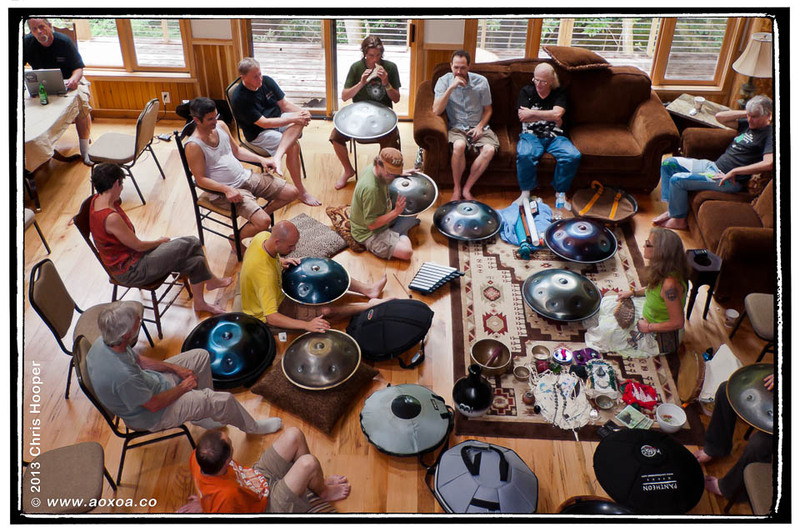 Participants had plenty of chances to meet each other, listen to, and perhaps play a variety of handpan. The event featured live performances by well known handpan players, offered technique and other workshops. Another wonderful perk were the coveted Instrument raffles. 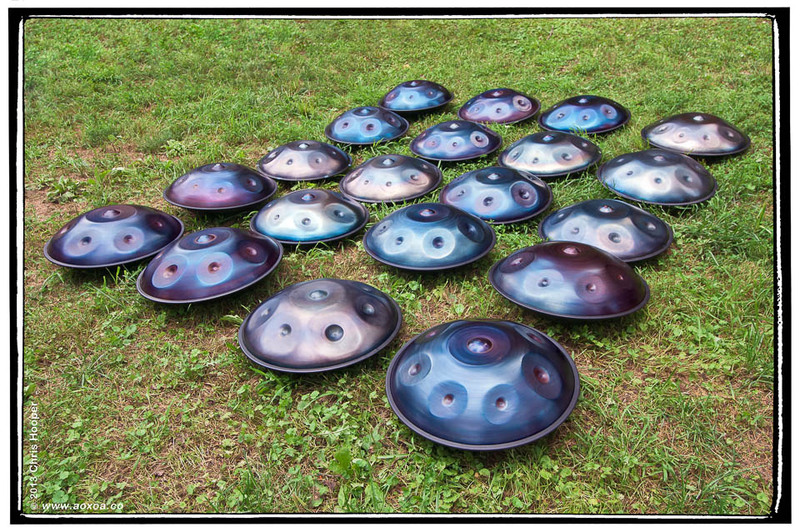 The cost was relatively modest for the elite and expensive genre of the handpan. Handpangea 2011: $104 per person (ticket cost $50 per adult. Breakfast, lunch and dinner cost $22 per day. Total cost was $94 + $10 for a Friday dinner = $104). Handpangea 2012: $150 per person for a 4-day registration, including all meals from Thursday dinner to Sunday lunch. Handpangea 2013: $200 per person for a 4-day registration, including all meals from Thursday dinner to Sunday dinner. During each event, Kyle Cox and Jim Dusin of Pantheon Steel supported the event by holding two instrument raffles. A Pantheon Steel Halo to be purchased and taken home by the winner (scale of Kyle’s choice). A spot to purchase an upcoming production Batch of the Pantheon Steel Halo. 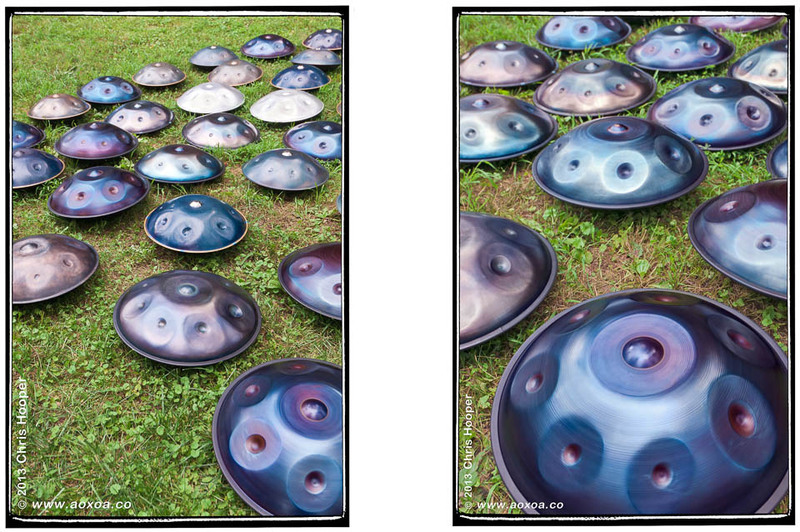 For two events Spike Finch raffled a FREE Zen Tambour, a tank drum, in the color and scale of the winner’s choice. During one event, Bret Hutchinson raffled a FREE Idiopan with notes that adjusted to play over 50 different scales. Most of these videos were created by Raymond Ford who has a YouTube channel and a Shutterfly website. Share with one of our share features. Hi. 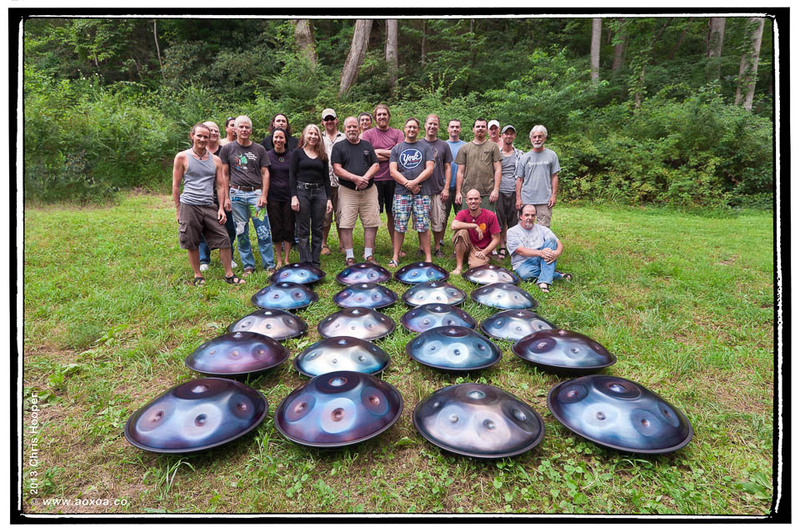 Do you have, or know of, any handpan retreats for beginners to learn? Thank you!